For those of you that like to sew, there's a new bag in town! 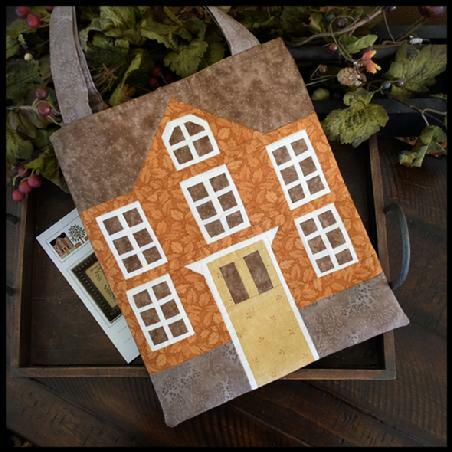 This pattern includes the directions for making the Little House Tote Bag. Instructions are for rotary cutting.....no templates provided. Fabric yardage is included in the pack along with detailed instructions created by Mary Kathryn Peter.